Start taking classes at Power Yoga Buffalo - East Aurora and other studios! Trade those Sunday Scaries for a Sunday Funday flow! Expect a 60 minute, sweaty, powerful class that will get you physically and mentally prepared to take on the week ahead. Expect great music and good vibes only! All levels welcome! There are no upcoming “Sunday Funday: Power Hour” classes on this day. 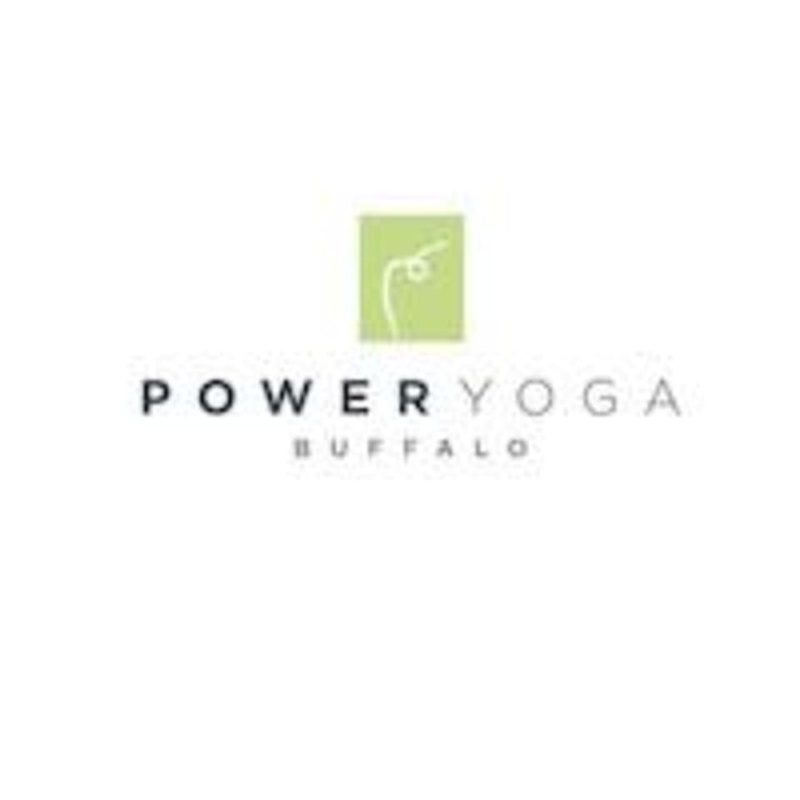 Power Yoga Buffalo - East Aurora is located at 123 Grey St Unit 4, East Aurora, NY, 14052.